Once Upon a Twilight! : Put Me in the Story & National Geographic Kids Little Explorer Drawing Contest Tour! Put Me in the Story & National Geographic Kids Little Explorer Drawing Contest Tour! 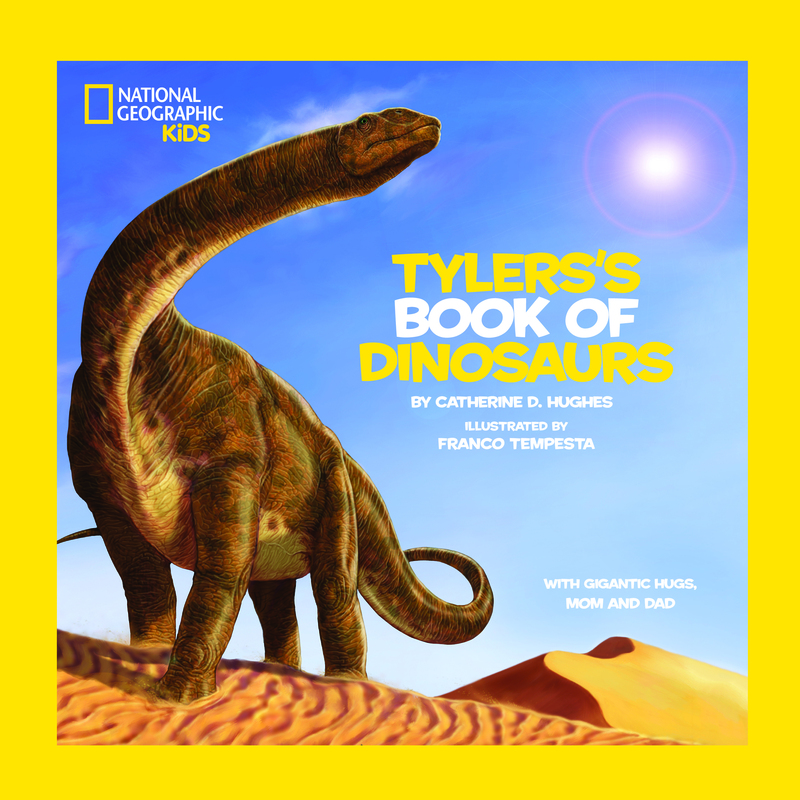 What happens when you partner up two great entities such as Put Me in The Story and National Geographic Kids together? Well besides really great books that are full of vivid pictures and exciting facts that the kids will love, you get this fantastic contest. I strongly suggest that if you have little ones, these books are the perfect gifts for them. First they will love that the books are personalized with this names and then they will love its content. Before you know it, these Put Me In The Story books will become a regular at bedtime. Mu boys love them and so will you children. THE LITTLE EXPLORER DRAWING CONTEST! 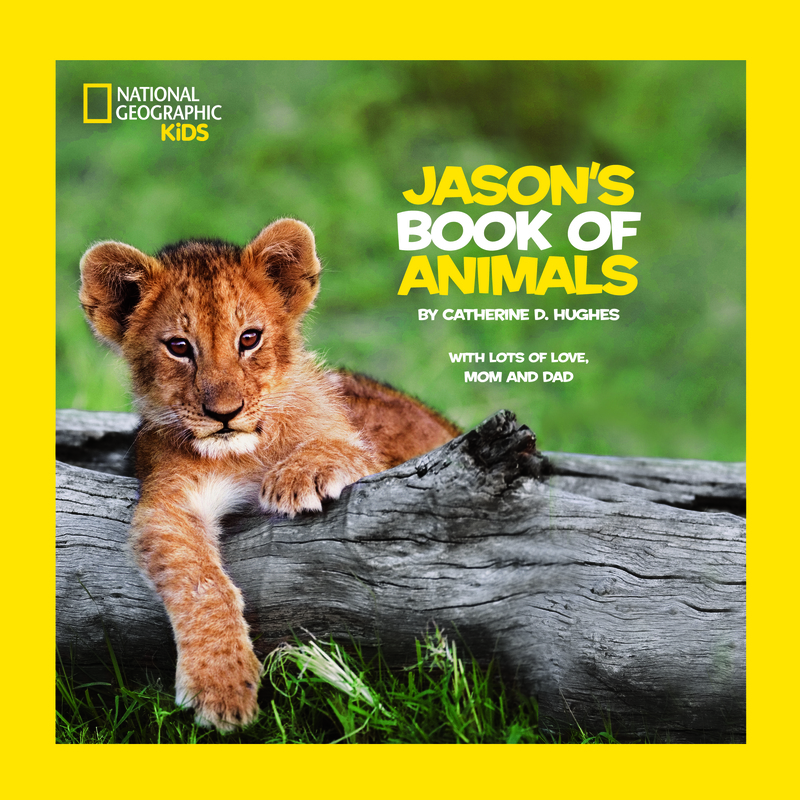 Help us celebrate the new National Geographic Kids personalized books and the San Diego Zoo’s 100thAnniversary! The San Diego Zoo has an extra special year of fun planned and we want YOU to be a part of it! With displays on Centennial Plaza, new film experiences, new shows and more, this year will be one of the most exciting at the San Diego Zoo! To Enter: Adults 18+ can fill out the form on the contest page to enter. For EXTRA entries: Download the free coloring pages on the contest page and share a photo of your child’s drawing on their coloring page with the hashtag #ColorAndExplore on Twitter, Instagram, or Facebook! You can also upload the drawing to the photo gallery on the contest page. *Social media posts must be public for them to be counted as an extra entry. Family vacation to San Diego! Explore the rain forest, the ocean, and the icecaps with this personalized guide for your animal-lover! National Geographic Little Kids Book of Animals is a colorful introduction to some of the world’s coolest creatures. From blue morpho butterflies and red-eyed tree frogs to tigers and polar bears, this personalized guide is sure to indulge your junior explorer. Personalize this book with your child’s name, photo, and an encouraging dedication message to create a memorable keepsake. For a special surprise, check out the final pages, where your child can mark their favorite animal characteristics, then draw themselves as their favorite animal! Bringing species back from the brink of extinction is the goal of San Diego Zoo Global. As a leader in conservation, the work of San Diego Zoo Global includes on-site wildlife conservation efforts (representing both plants and animals) at the San Diego Zoo, San Diego Zoo Safari Park, and San Diego Zoo Institute for Conservation Research, as well as international field programs on six continents. The work of San Diego Zoo Global is made possible by the San Diego Zoo Global Wildlife Conservancy and is supported in part by the Foundation of San Diego Zoo Global.